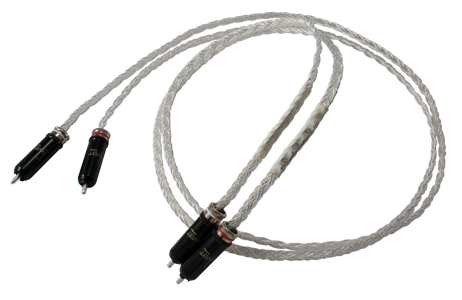 The KCTG is the six-wire braid version of the KCAG and offers an even richer sonic picture. KCTG is available with the WBT-0108 and the WBT-0110 Cu and Ag nextgen™ connectors. DUT: KCTG 1m terminated with WBT-0147 RCA type connectors. DUT: KCTG 1m terminated with XLR type connectors.